Am I out of touch? No, it’s the children who are wrong. I will admit that I harbored many negative opinions of the first crossover “coupes” and their tapered, space-eating rooflines. 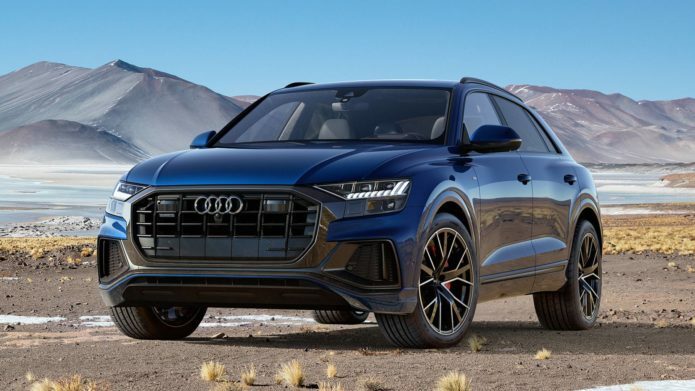 But after a week with Audi’s new Q8, I recognize the folly in that decision. The Q8 doesn’t make as many sacrifices as I thought it would have to, and the result is a genuinely compelling luxury SUV that I think buyers would be silly to not investigate further.